Who doesn’t love to soak up the sun? The beach can be a perfect way to spend our summer weekends. While you apply sunscreen, it is essential to take some extra care of your body. FMW suggest 4 steps to keep your skin glowing after a deep dive. Moisturize: It’s time to clean your body and get rid of that build-up. The post beach body is all about moisturising the skin, keeping it hydrated all the time by using a hydrating soap/shower gel. 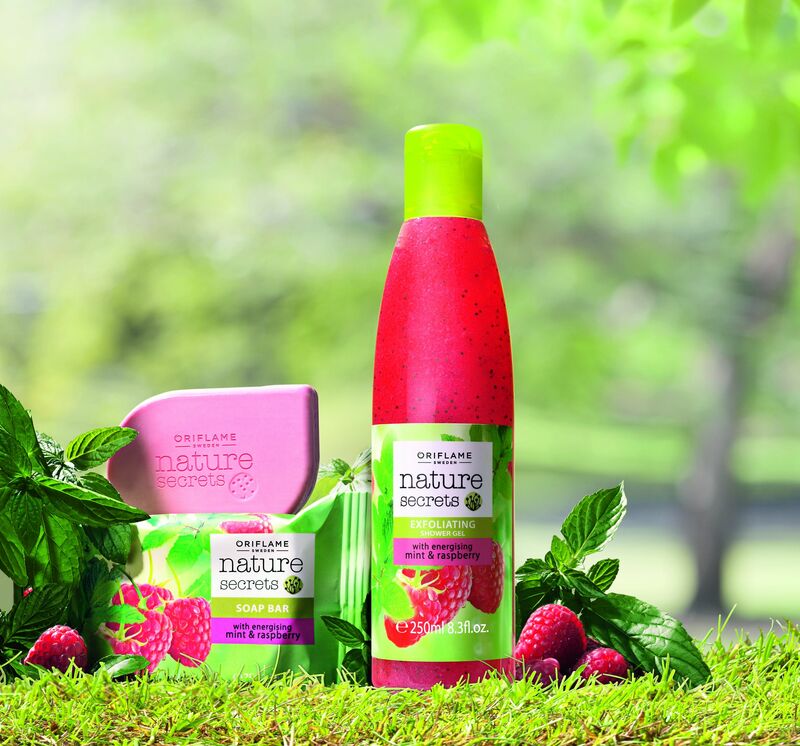 Revitalise your senses with the new range of Oriflame Nature Secrets Energising Mint and Raspberry. A new entrant to Oriflame’s Nature Secrets, the cooling and moisturizing properties of Mint and Raspberry, instantly evokes a refreshing, cooling and stimulating sensation while taking care of your skin. The brilliant combination of Mint and Raspberry makes the skin feel soft, smooth and beautiful. Also using body butter helps rehydrate your skin. When you apply it right after you dry off, you seal in all the moisture in your skin. Face: Depending on how windy your days were at the beach, your face might have been included in the natural exfoliation from the sand. The last thing you want to do is come home and exfoliate. Use a gentle face cleanser to wash off all of your sunscreen and then apply a hydrating moisturizer or night cream. Frizz Free: Your hair can really go bad to worst when you are out on the beach. Hair and beauty expert Blossom Kochhar recommends, ”Take 2 tablespoons olive oil with 4 tablespoons of honey and a few drops of lemon juice. 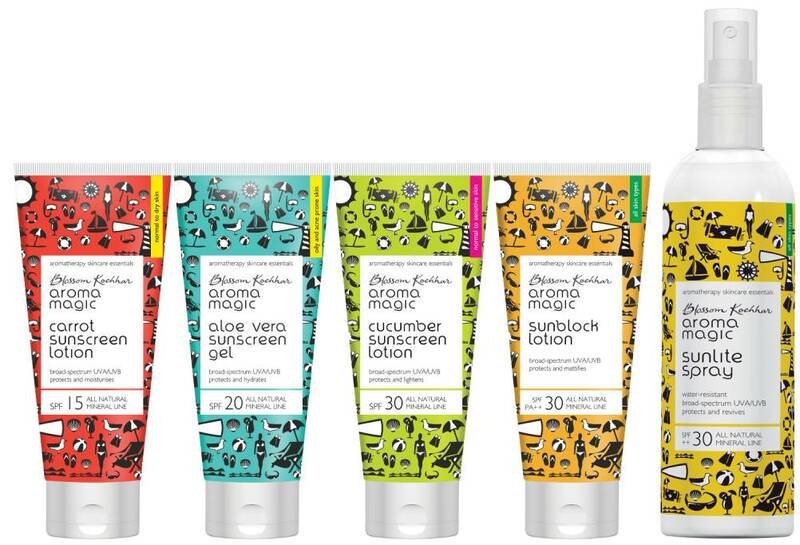 Mix them well and apply this pack to your hair and scalp after you come back from the beach. Leave it on for half an hour and rinse it off with mild shampoo with warm water. This pack will nourish your hair and scalp. Lips: Hopefully you applied a lip balm with SPF in it through the day. Lips can easily sunburn and this will be a big step in taking care of your gentle lip area. But no matter if you did or didn’t, your lips will be feeling a bit dry and abused. Apply a thick layer of lip balm or even simple Vaseline to your lips and let them soak it in. They’ll instantly feel hydrated and soft.